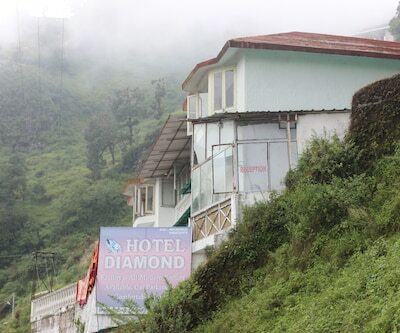 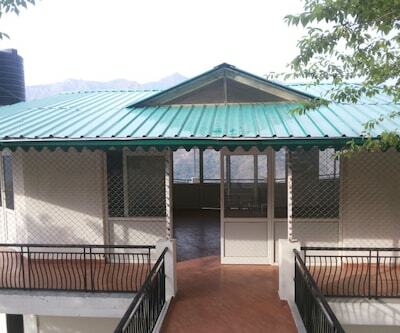 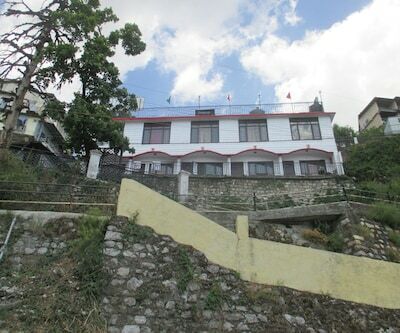 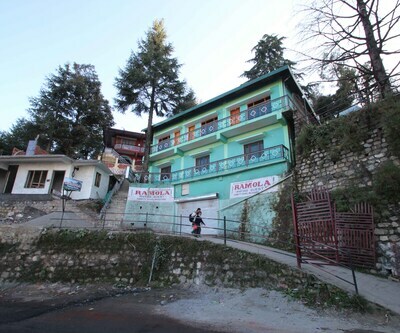 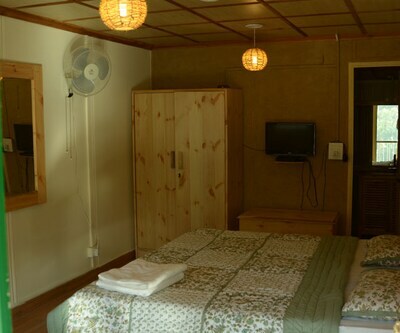 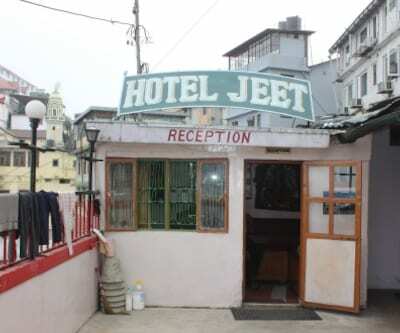 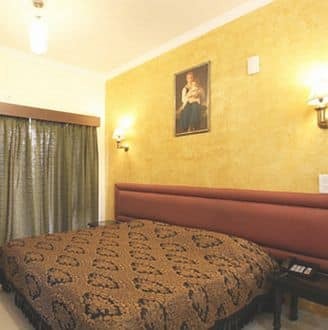 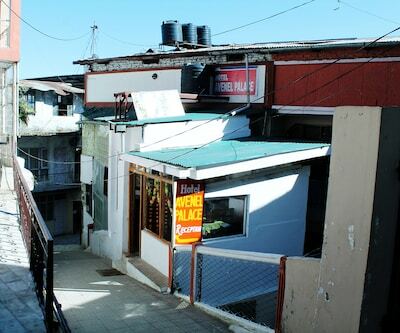 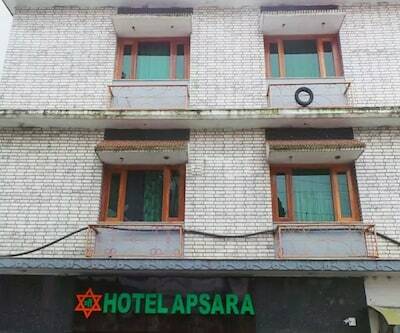 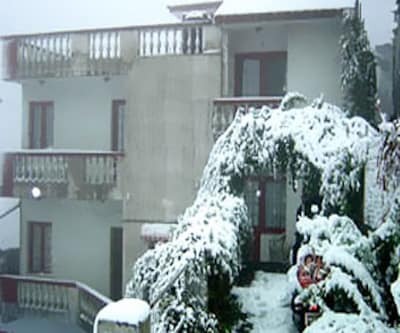 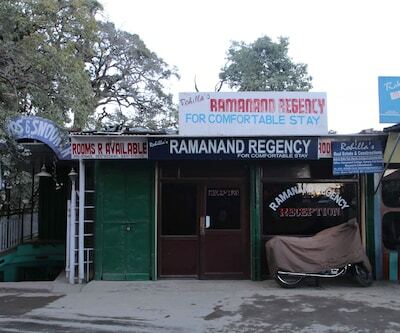 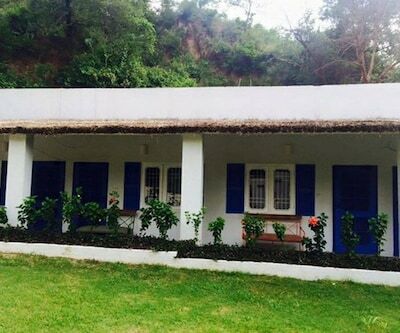 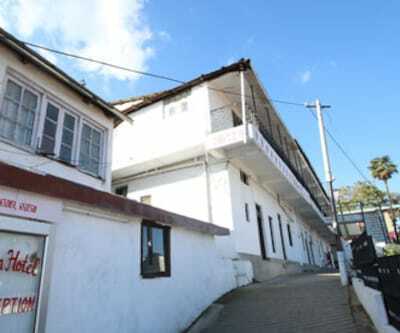 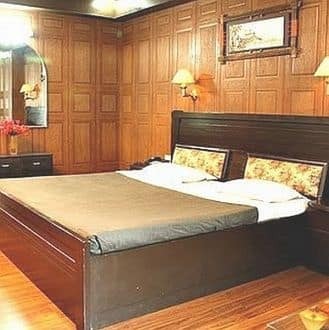 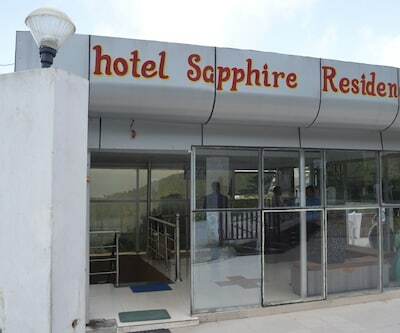 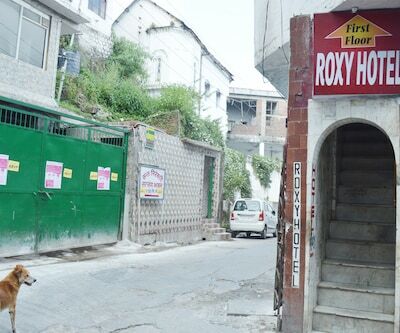 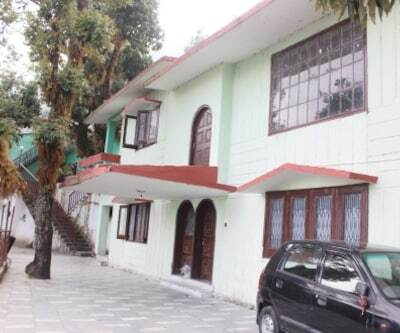 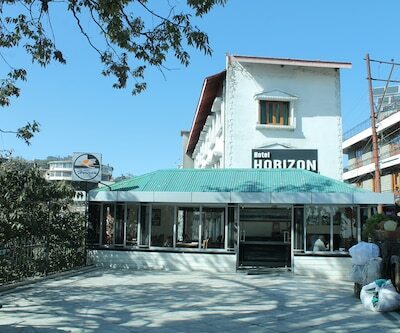 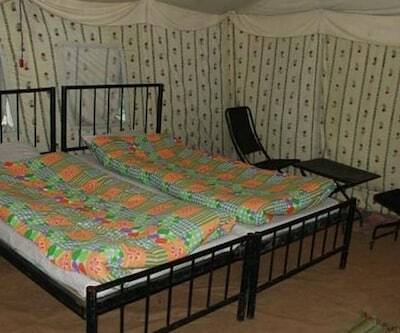 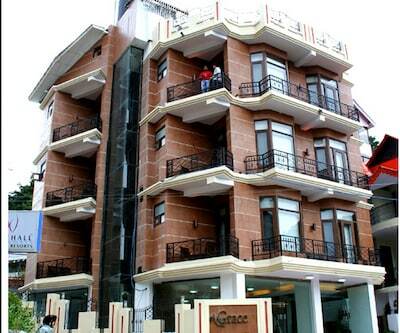 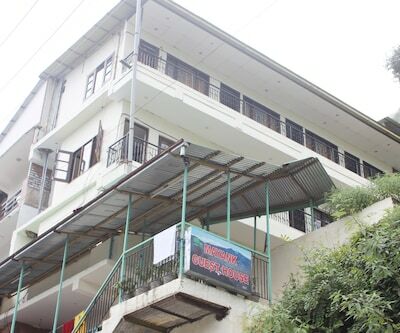 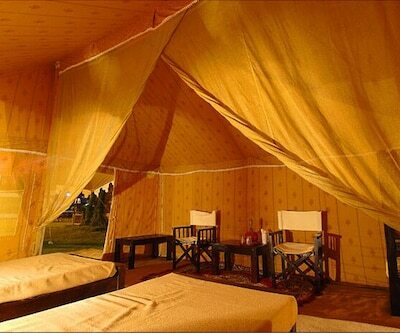 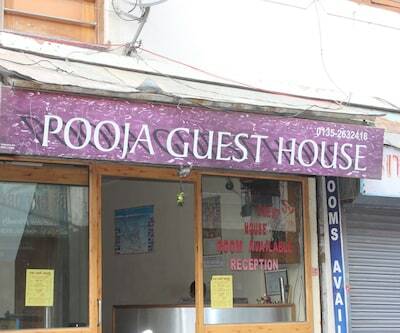 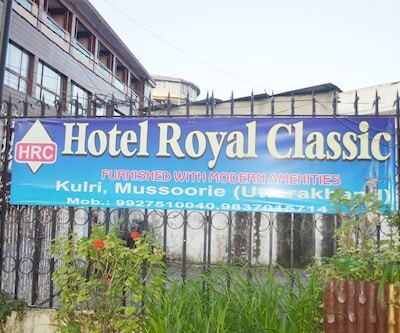 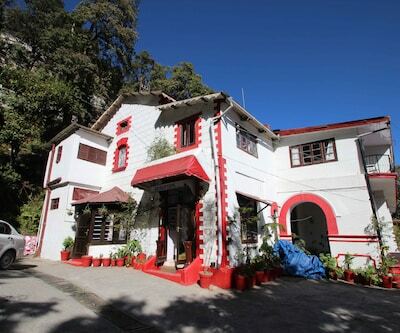 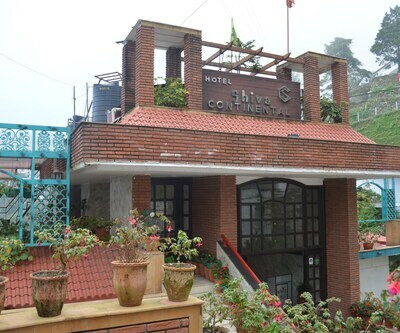 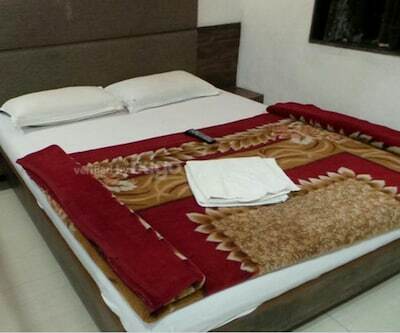 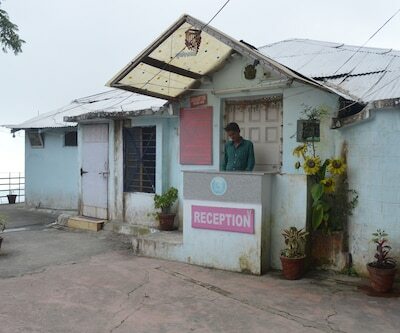 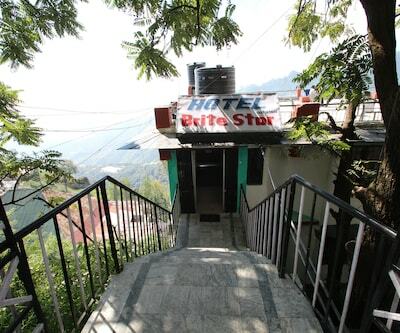 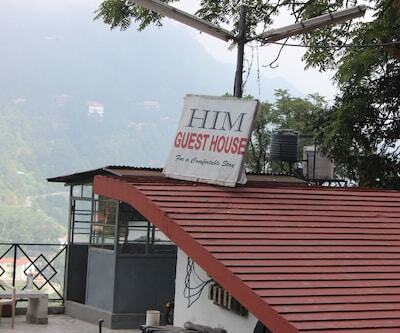 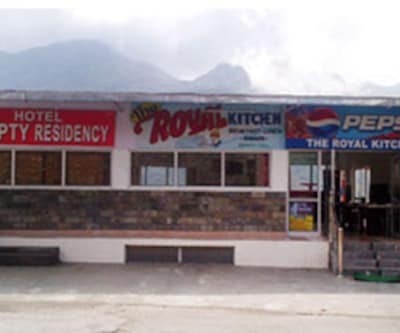 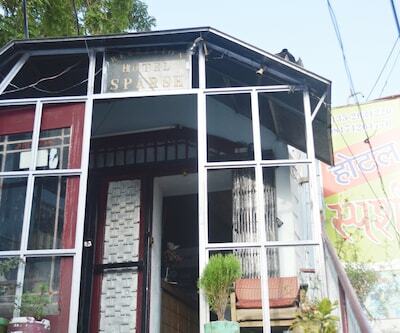 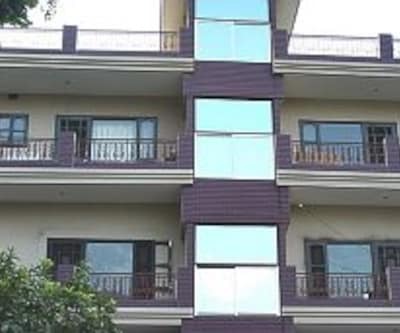 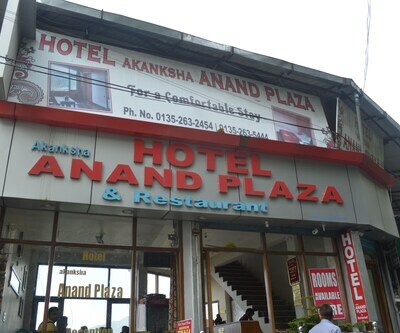 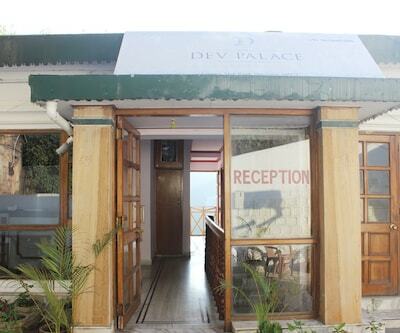 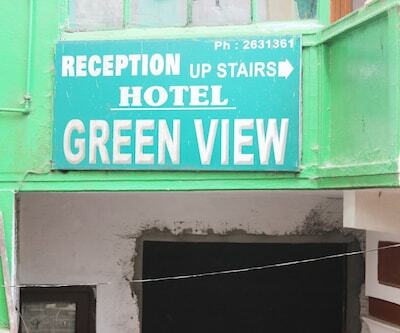 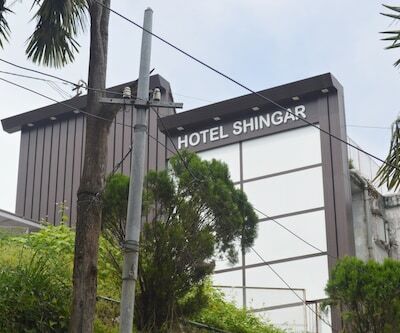 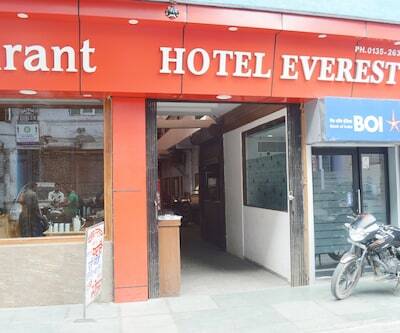 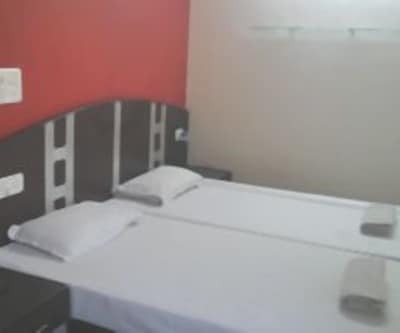 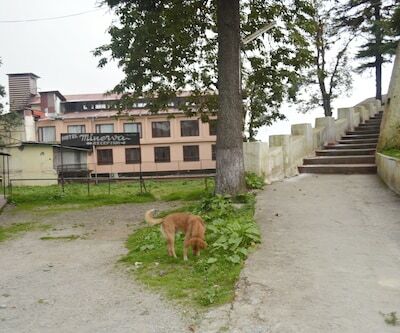 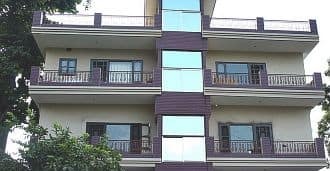 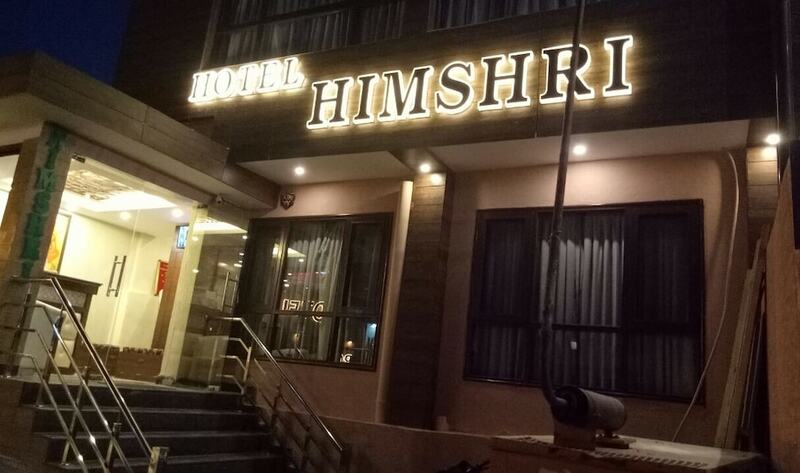 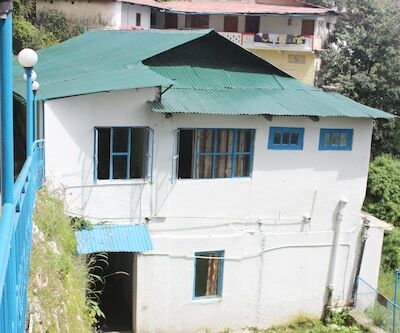 Offering room service for limited hours, Bhrat Resort provides accommodation in Mussoorie. 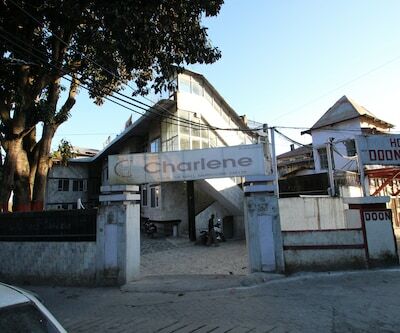 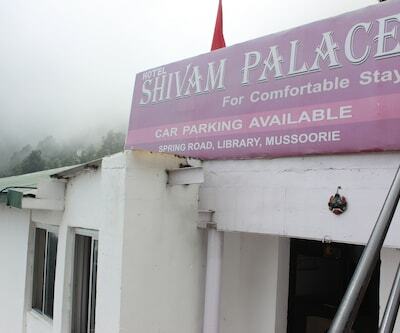 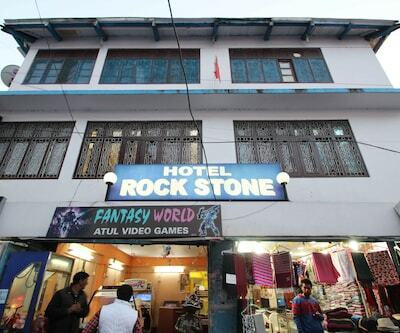 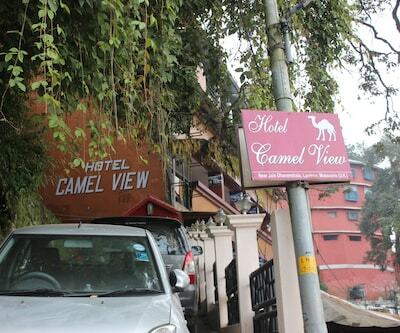 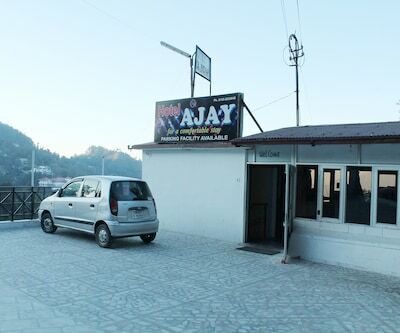 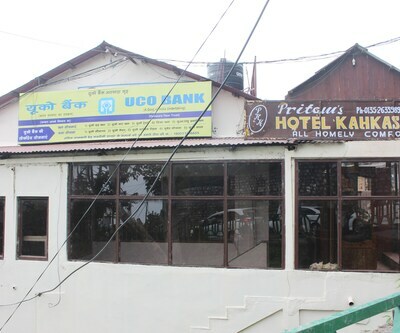 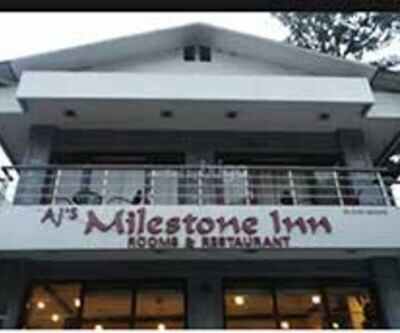 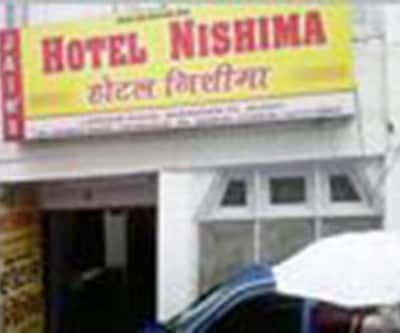 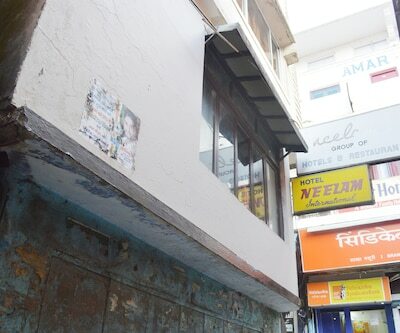 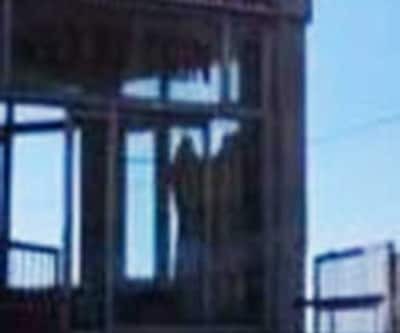 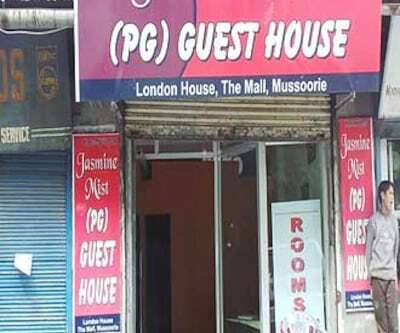 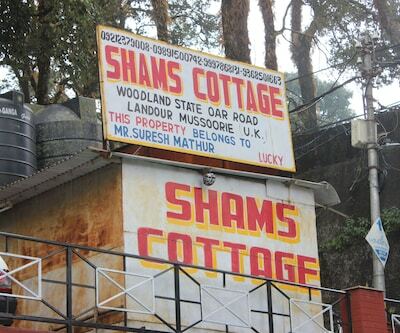 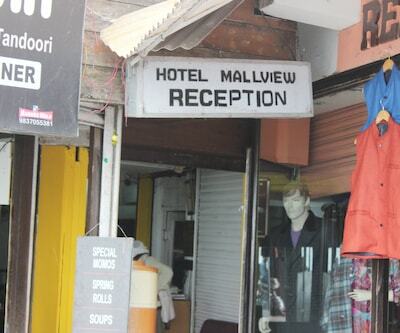 It is reachable from the Mussoorie Rd Bus Stand, which is at 5 km. 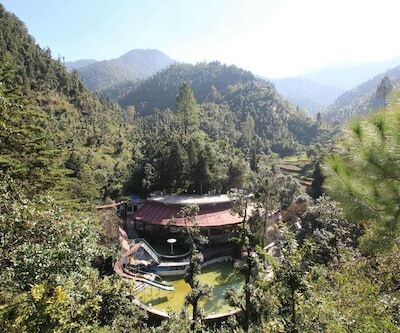 The ChangChup Ling Monastery is at a distance of 7 km from this resort.All the 15 rooms in this resort have attached bathrooms. 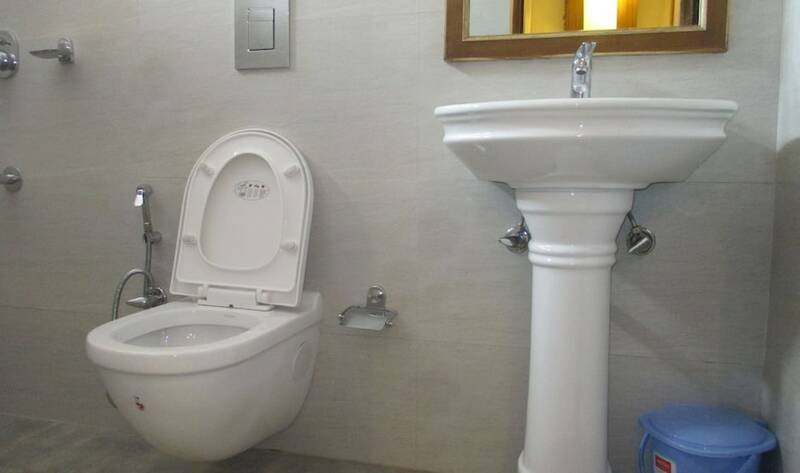 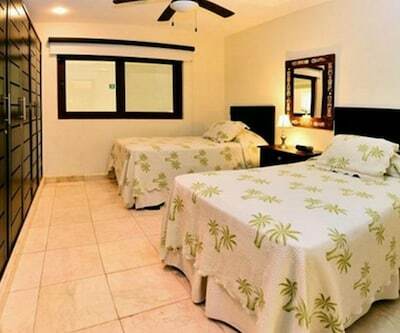 Also, each room in this 1-storey resort has a table, a makeup mirror, a mini-fridge, and chairs.